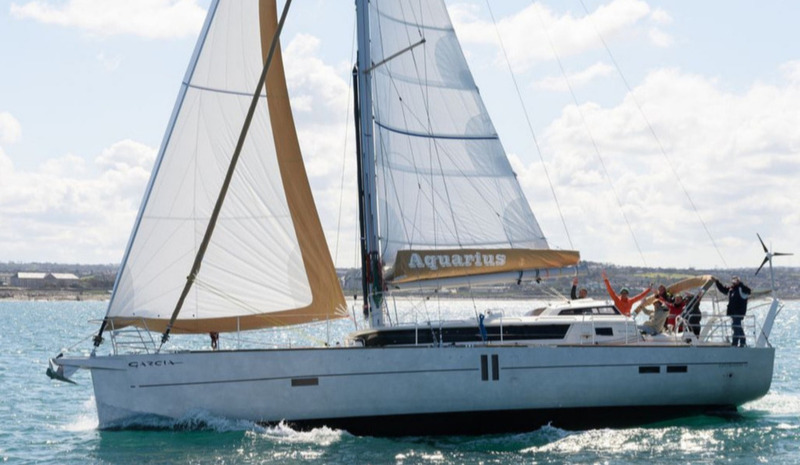 Garcia Yachts invites you to theInternational Multihull Boat Show from 24th to 28th April 2019. 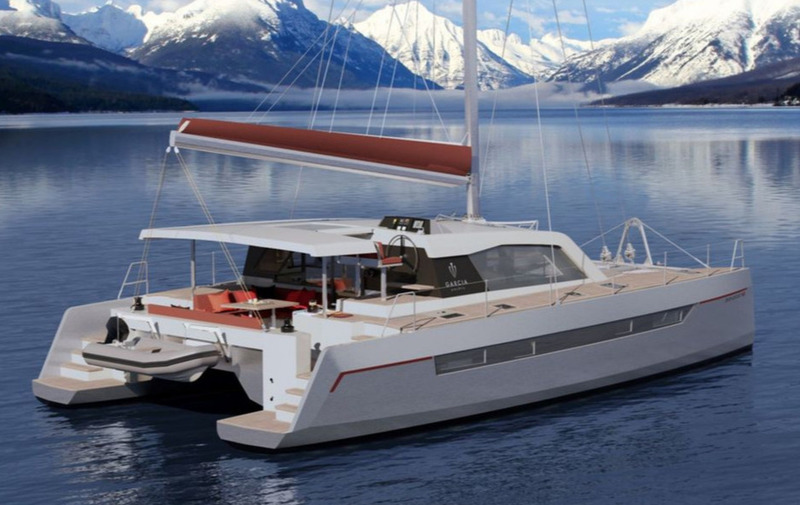 The Garcia Yachts teams will have the pleasure to welcome you at La Grande-Motte, the annual meeting place for multihulls in France.The 10th edition is a must, and it will be an opportunity to present the Explocat 52, the aluminium catamaran of exploration which first one is under construction. 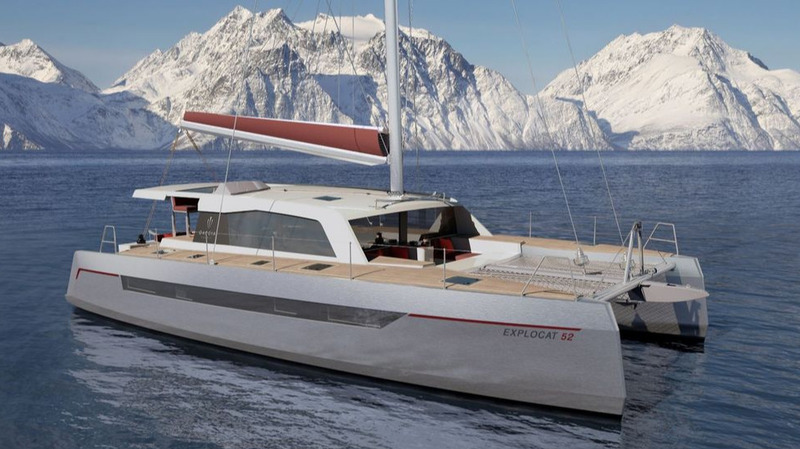 The construction of the first Explocat 52 catamaran has begun. 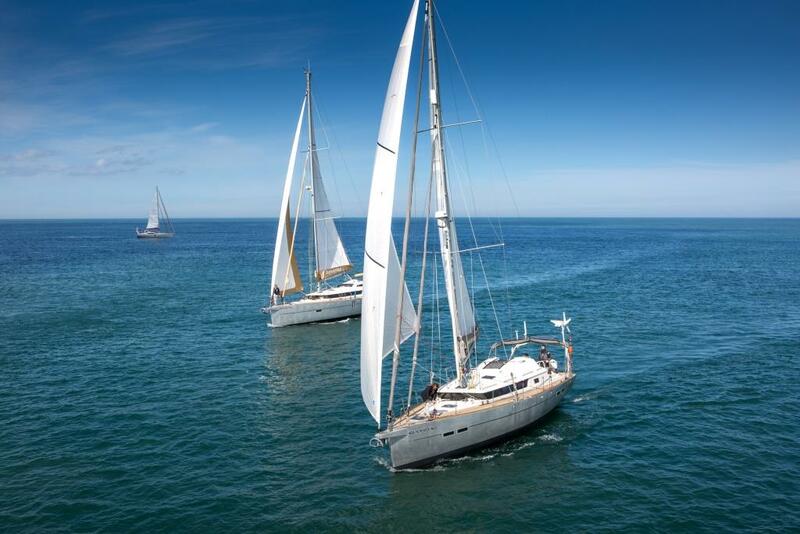 Find its specifications and discover the boat in pictures. 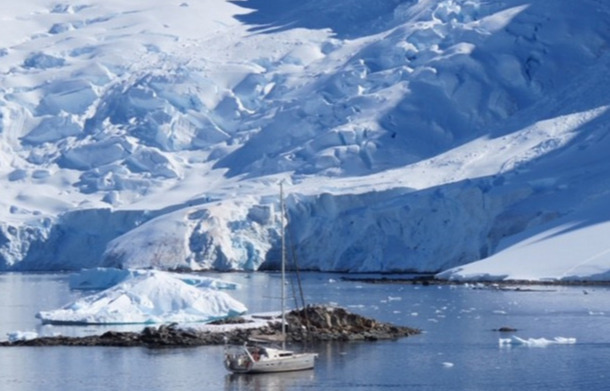 HaiYou, Lynn & Chris’ Garcia Exploration 45 has just returned from a 60-day expedition to Antarctica. Whilst there, they came across… another Exploration 45. 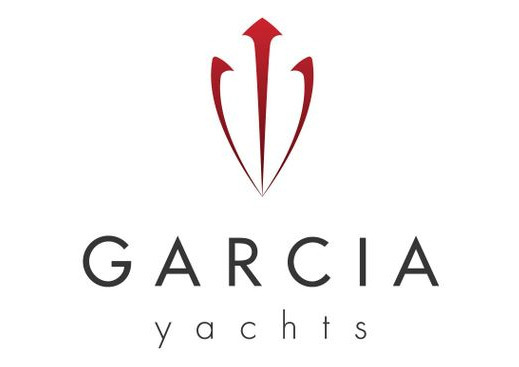 Garcia Yachts will be having an open day on May 16th and 17th for a visit to the yard and sea trials on an Exploration 45 and 52.